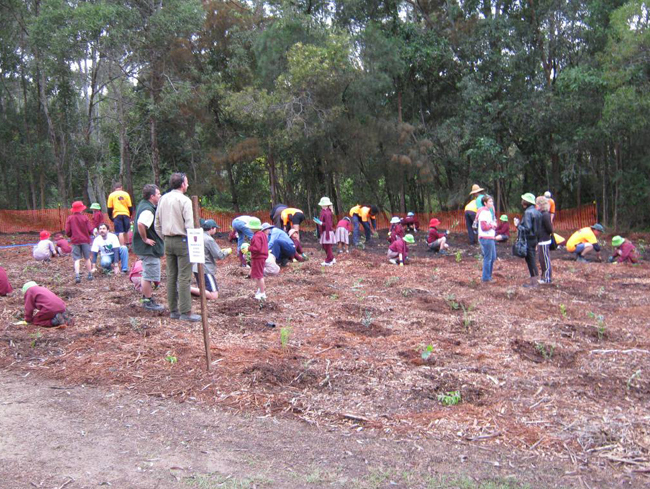 What does it takes to plant and maintain two million trees? It take the experience and enthusiasm of a company like Rivercity. It takes the unwavering commitment of Brisbane City Council. 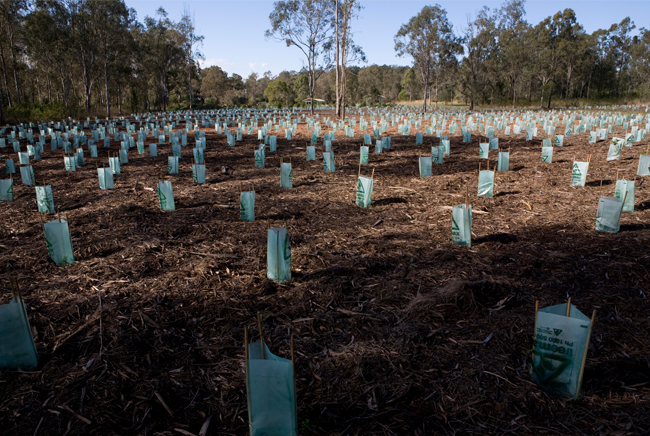 And it takes a great partnership with Water & Carbon Pty Ltd. “2 Million Trees – Our Urban Forest Project” is revegetation on a grand scale and we’re very proud of what we’ve achieved. Involve us in the preparation, procurement, implementation and maintenance of your project and let’s not just think green, let’s think big. 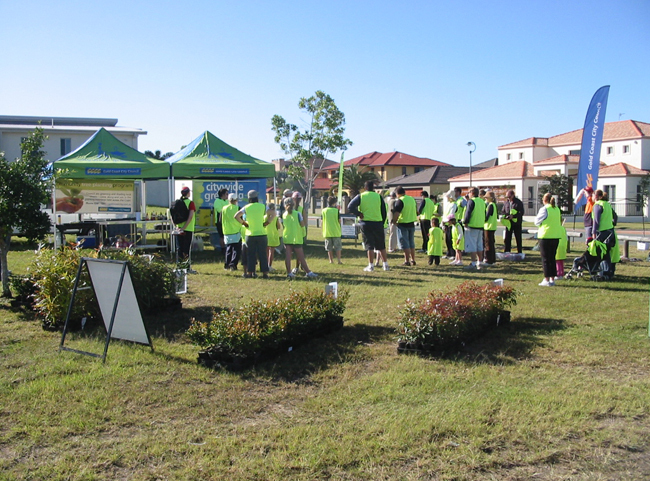 Community Street Tree Planting Days are a great way to meet your neighbours and an opportunity to participate in greening our local suburbs. 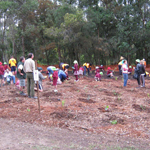 Each event is based at a local park and volunteers are encouraged to join in the planting activities. Tree holes are pre dug to minimise the risk of injuries and our qualified staff are trained to ensure everyone has a great day. 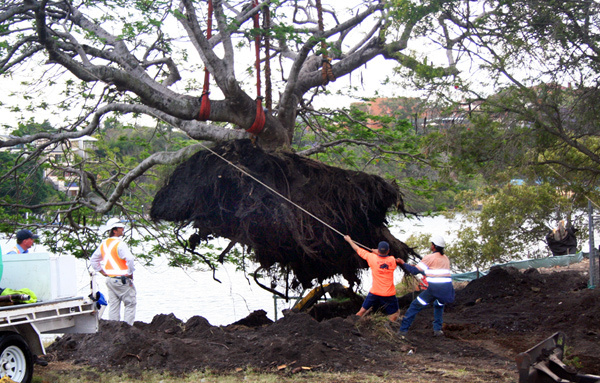 Trees can be high maintenance and a danger to people, property and infrastructure. Regular pruning of trees and removal of green waste keeps our public spaces safe and our cities looking good. That’s why we have a team of tree climbers and the right equipment to safely undertake trims and removals. Our team of arborists and horticulturists are fully qualified to undertake complex tree works in easements, on verges and in parks. 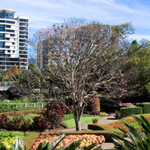 Preserving the health of plants and maintaining the beauty of landscaped areas is so important for private estates and public parks. 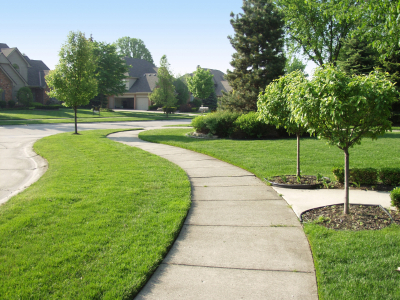 At Rivercity we take pride in our work and strive to maintain the natural beauty of landscaped assets large and small. Our team can call on a fleet of mowers, slashers, chippers, trucks and powered hand tools to achieve their aims. Every member of our crew has a passion for plants and are fully qualified with Horticulture qualifications to a Certificate 3 level or higher. 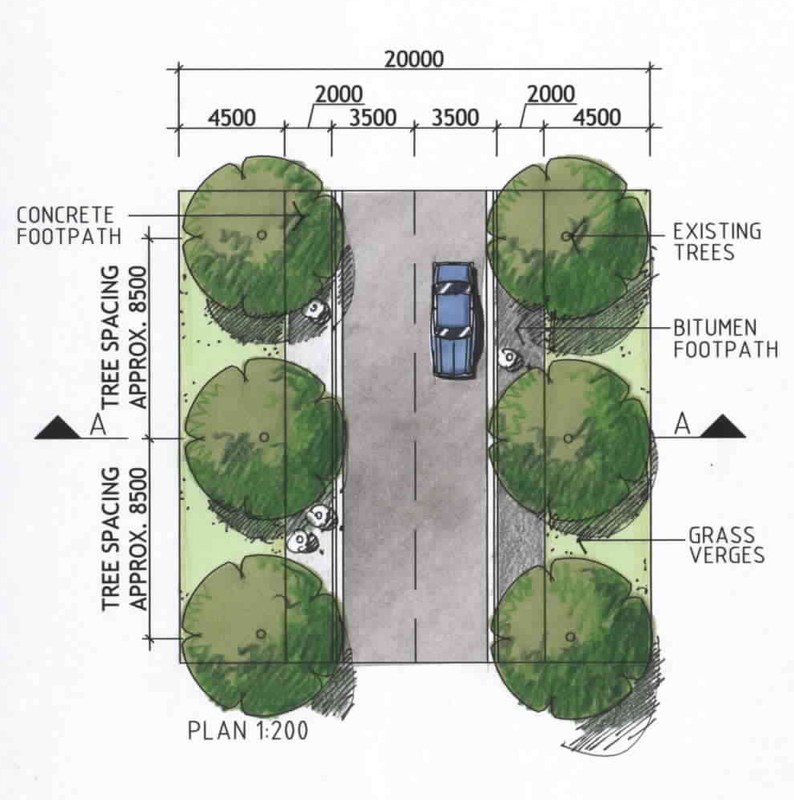 Turning a blueprint into a green space takes more than vision. It requires an absolute attention to detail through every aspect of planning and construction. 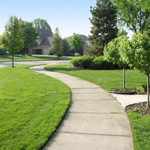 Our landscape structure experience spans estate, commercial and residential works. Our large scale capabilities include the construction of parks and estate road verges whilst we also cater for the construction of swimming pools and residential hard and softscape works. At Rivercity we believe that landscape design can be just as important as the architecture of the buildings it frames. Our landscape architects know how to create layers of shape, colour and texture using plant varieties that are suited to the environment and hardscape materials to create a theme. We also are proficent at ensuring documentation complies with Council approval processes, therefore keeping the project running smoothly from concept to completion. 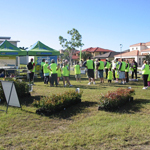 Rivercity embraced new mobile technology several years ago to streamline data capture and assist council’s in recognising and managing their assets. With so many assets being created and removed, we knew we needed the very best technology to efficiently manage every stage of the project. 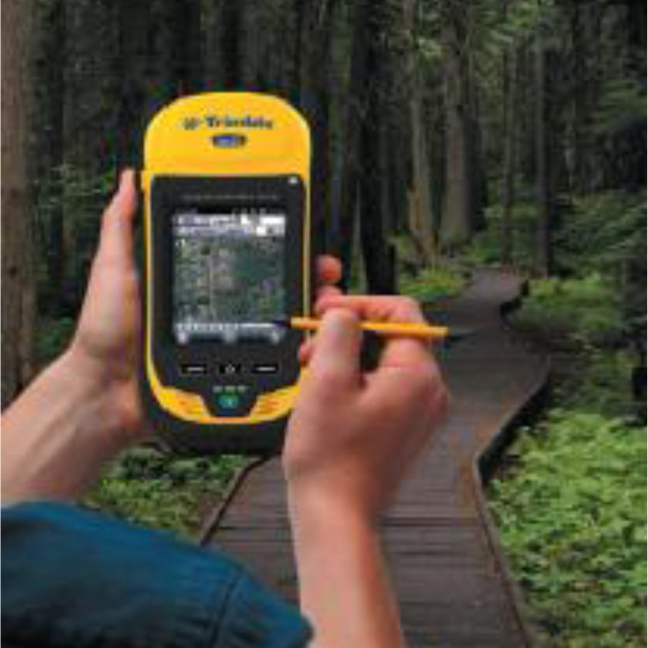 Our data capture system puts inventory management and maintenance records at your fingertips. The Rivercity fleet has a capacity and versatility that works for us and for other companies. We hire equipment to businesses who need some extra grunt on site. 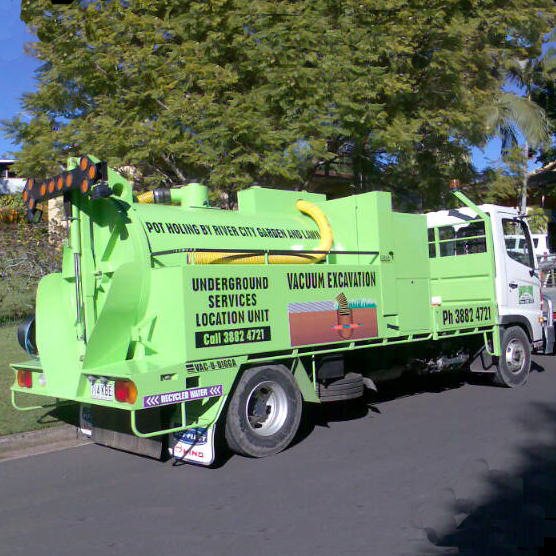 We can also contract fully accredited Rivercity operators who know how to get the best out of specialised equipment. Our range of machinery includes excavators, skid steer loaders and tractors. Why dig when you can vacuum? Our Vac-Digga fleet utilises a high pressure water system to safely excavate in situations where there is a potential risk of damage to underground cables or other expensive infrastructure hidden from view. All of our trucks have a three cubic metre capacity to handle even the largest of projects. Tap into our water transportation network and we’ll make sure you get as much water as you need, when you need it. 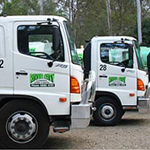 Our fleet of water cartage trucks can deliver from 4000 to 9000 litres of potable or nonpotable water. We have access to fill-up stations in Brisbane, Moreton Bay and Gold Coast locations. 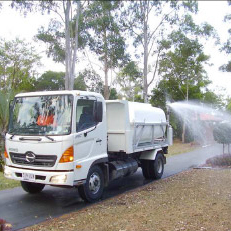 All non-potable water trucks are accredited with Queensland Water Recycling Guidelines and Rivercity staff are qualified in the safe handling of recycled water. Getting power to the worksite is always important whether you’re in the middle of a forest or the middle of a traffic island. 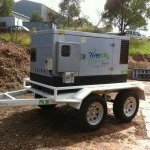 If you want three phase power on your site, our generators are available for dry hire. The units are fixed to dual axle trailers, making them fully transportable to any job. Short or long term hire options are available.